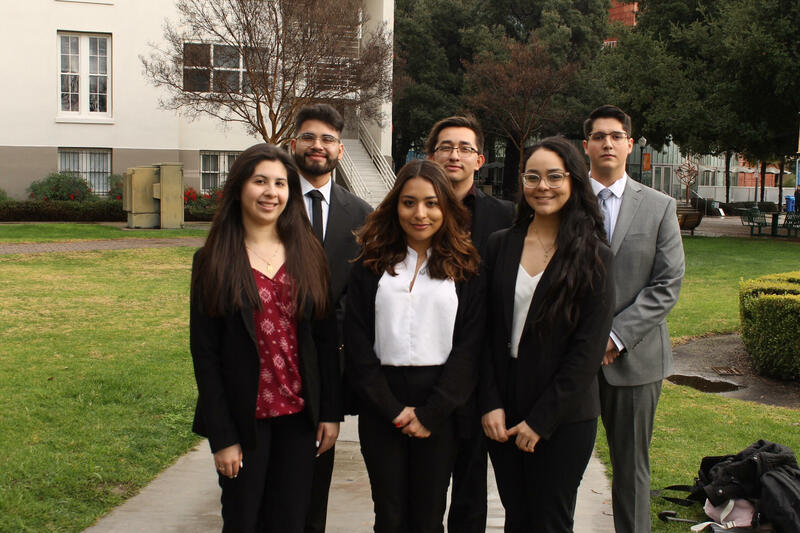 The University of La Verne has established a student chapter of the Association of Latino Professionals For America (ALPFA) – a first for the university in its 128-year history. ALPFA is a national Latino professional association established in 1972. Its mission is to develop Latino men and women into leaders of character in every sector of the global economy. More than 92,000 professionals and students are members nationally. Fidel Gomez, business manager at the University of La Verne Small Business Development Center, came up with the idea of bringing the organization to campus. Gomez is a member of the Orange County Professional chapter of ALPFA and was inspired to share that experience with La Verne’s students. Gomez worked with the university’s College of Business and Public Management to develop a plan to help support the needs of business students, first-generation students, and students of all backgrounds. Business student Julio Garcia will serve as the chapter’s first president. The chapter will provide students with access to resume training, networking, building a brand on LinkedIn, and interview coaching. On Feb. 27, the chapter will welcome Tony Robbins’ team of professionals to campus to speak to students, staff, and faculty, in addition to other ALPFA chapters. To learn more about the University of La Verne ALPFA chapter, go online at Facebook or @alpfa_ulv on Instagram. Photo caption: ALPFA executive board at the University of La Verne.